The adhesive that attaches the braces to your teeth dries rapidly but takes 24 hours to dry completely. You can eat anytime after leaving our office. However, we would ask that you be mindful of the suggested eating list for food that will be discussed with you. 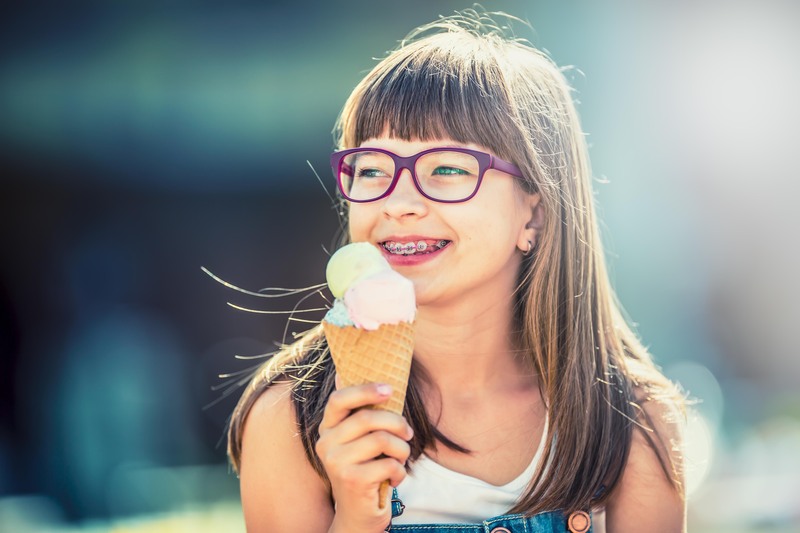 Until you become accustomed to eating with your new braces, you may find it beneficial to follow a diet consisting of soft foods. 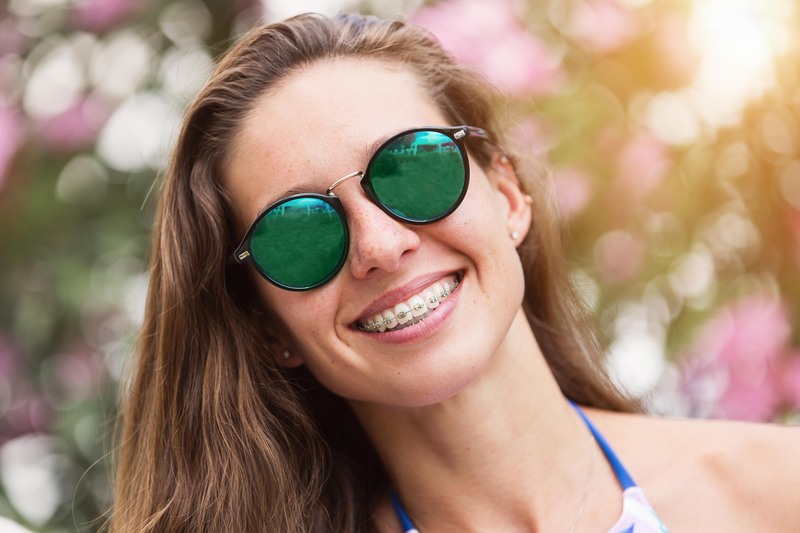 Initially, the braces feel like they "stick out". This is normal. As you become accustomed to your braces and tooth alignment improves, this sensation will cease. Although the brackets have been rounded and smoothed, until the cheek tissues have "toughened" you may find it helpful to use a salt water rinse (dissolve one teaspoon of salt into 8 ounces of warm water and rinse your mouth vigorously 2 to 3 times daily). If you find it necessary, you may also use the wax that we give you. 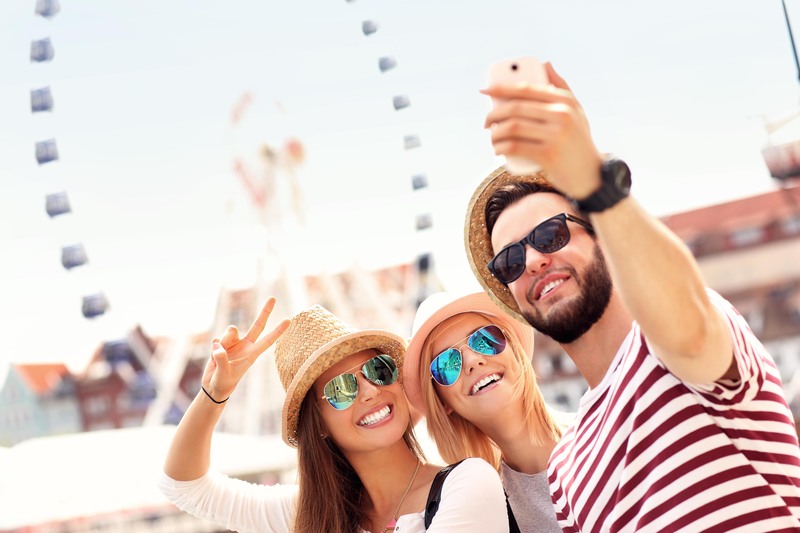 Make sure you have an adequate supply of orthodontic wax, toothbrushes floss, rubberbands or other related materials you may need between appointments. Always schedule your next appointment before leaving the office. Waiting 1 or 2 weeks after an appointment to schedule your appointment lessens your options for available appointment times, since appointments are scheduled 4 to 6 weeks in advance. 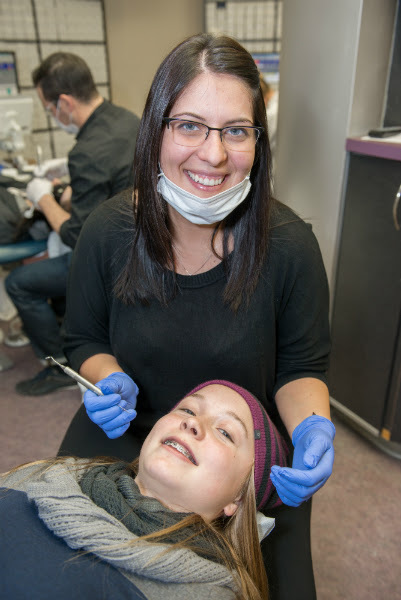 Postponing appointments is a common contributor to extended treatment.